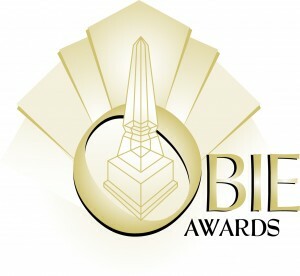 Our projects have won many ASID Design Excellence Awards, National Homebuilder Obie Awards and Furniture Design Awards and we have been featured in The Robb Report, California Southern Living, Atlanta Magazine, Atlanta Homes and Lifestyles and The Atlanta Business Chronicle. From 2004 through 2015, Cb Miles and associates have received many ASID Design Excellence Awards in categories including Residential, Contract, Furniture Design and Health Care Design. 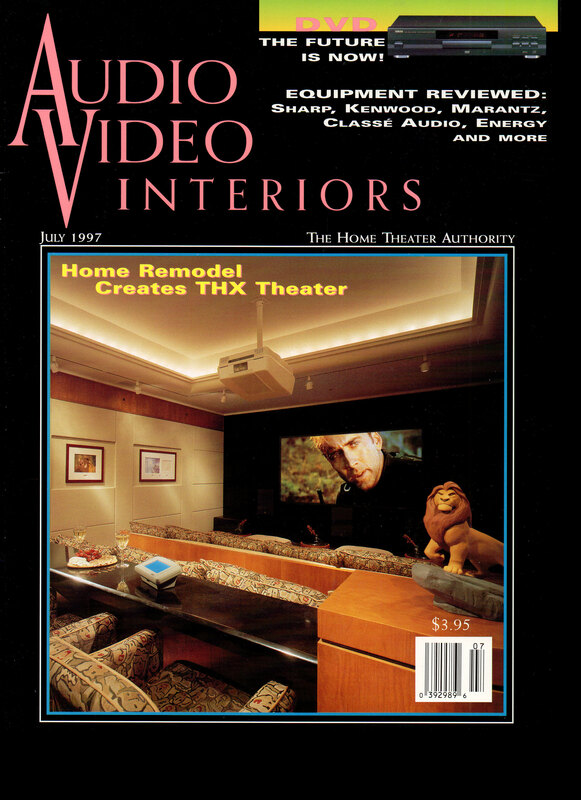 Cb's award-winning design for a modern Home Theater in an Atlanta residence was the feature story in Audio/Video Magazine. 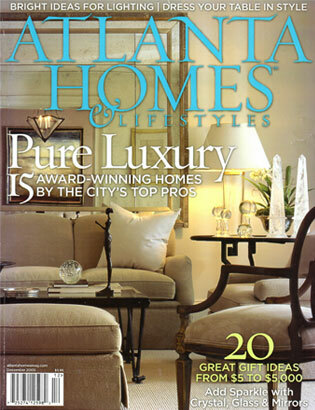 Our award-winning projects have been featured in Atlanta Homes and Lifestyles Magazine. In association with John Weiland Homes, Cb's design work for an Atlanta residence received the Greater Atlanta Home Builders Association Professionalism Award. 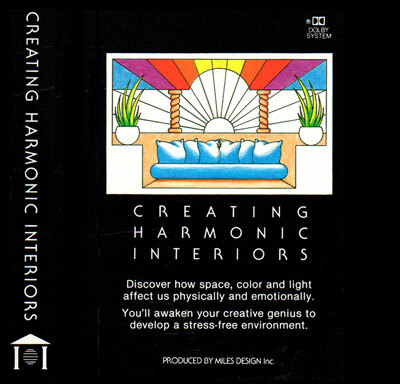 Cb and Hillary Miles are the authors of "Creating Harmonic Interiors", a program which incorporates the principles of Feng Shui - the ancient Chinese art of color, light and spatial design therapy. The Miles' spent several years studying this 3000 year old science learning to balance the energies of any given space to assure health and well being for those who live there. 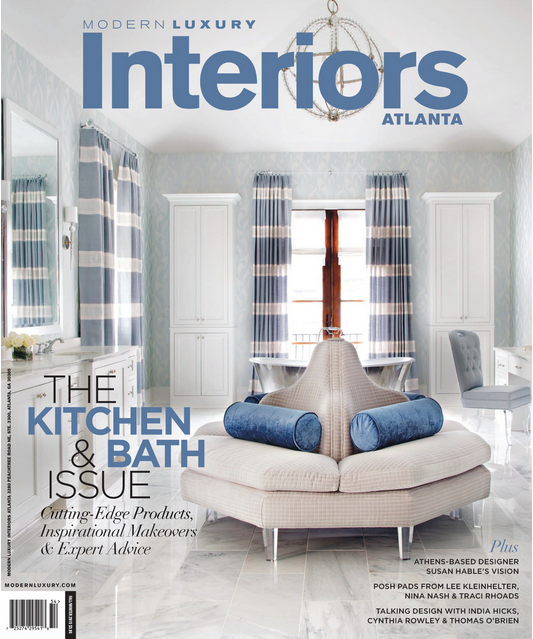 In 2015 Cb Miles and Carlos Ostrej were featured in INDESIGN Magazine as ASID Design Excellence award winners for the BEST Spa at Dermatology Consultants, Atlanta. 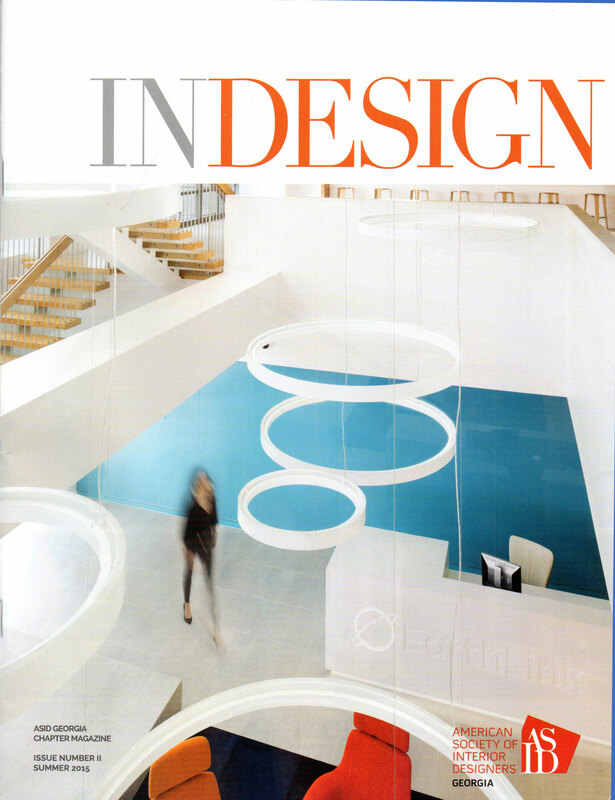 Miles Design’s ASID Award-Winning Spa Design was featured in Modern Luxury Interiors Magazine in Oct 2015.